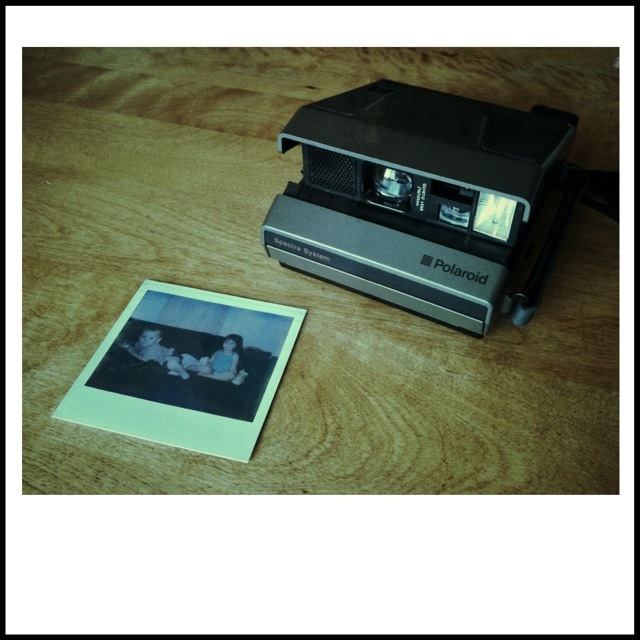 Today I received a Polaroid Spectra and a pack of Impossible Project instant film from the Film Photography Podcast. 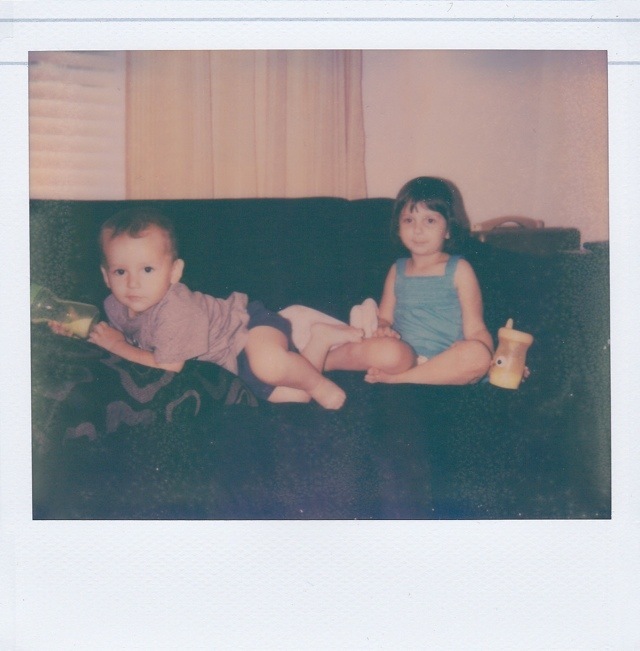 It has been years since I have used an instant film camera, and I am really excited to use it. My first photo is of my kids, my little milkaholics. You are currently reading Polaroid Spectra at Joseph Ferreira.